We should all be this relaxed. 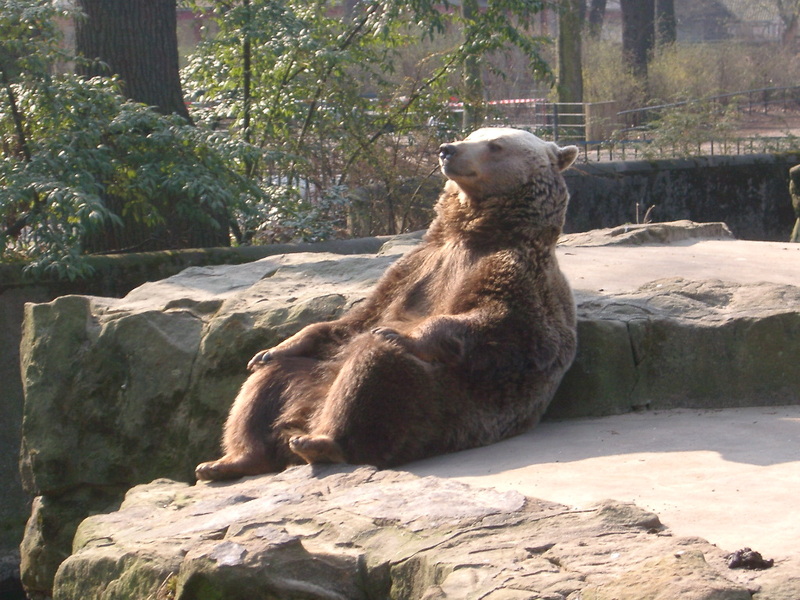 We could all learn a thing or two from this super relaxed bear, seen here, hanging out at the Berlin Zoo. But if you’re a member of Reddit, what you really want when you see this bear is to challenge your peers to a Photoshop battle. That’s just what redditor ThatsHowGrammaDied did, and the results are as hilarious as you’d expect. Nothing seems to be able to break this bear’s chill. Even if it’s precariously poised atop the CN Tower in Toronto. In fact, the bear remains calm, even when Drake shows up. With the sudden increase in fame, it even landed a spot on Conan, but, that too, left it unfazed.It’s like the bear’s some sort of Jedi. Nothing could put a smile on that dude’s face. Oh well, don’t let it get to you Chill Bear, you tried your best. Besides, something tells me you aren’t the kind to worry.